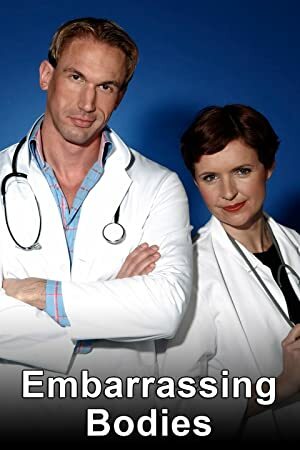 Embarrassing Bodies – Season 3 (2010) – What's New on Netflix Canada Today! People with different “embarrassing” health problems, are featured in this documentary-style show. The doctors try the best treatments for each patient. It also include educational material. In an effort to encourage people to address potentially embarrassing health issues, three doctors offer their services with absolutely no judgment.